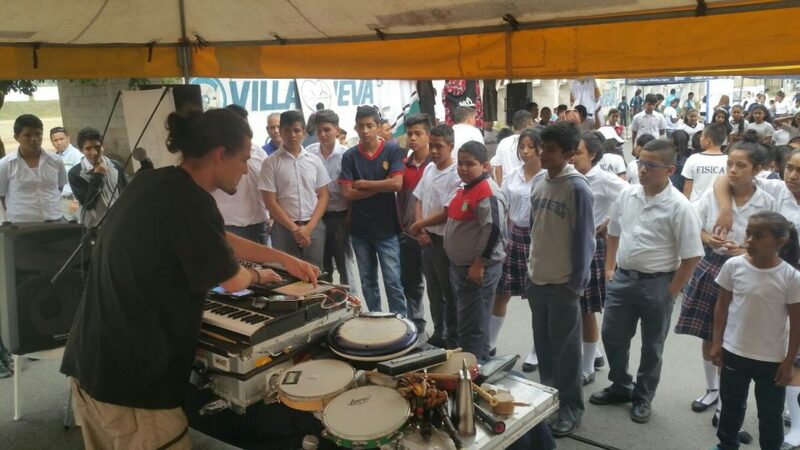 Edgar (DJ Wave) is our first professional in taking part in the job shadowing phase. 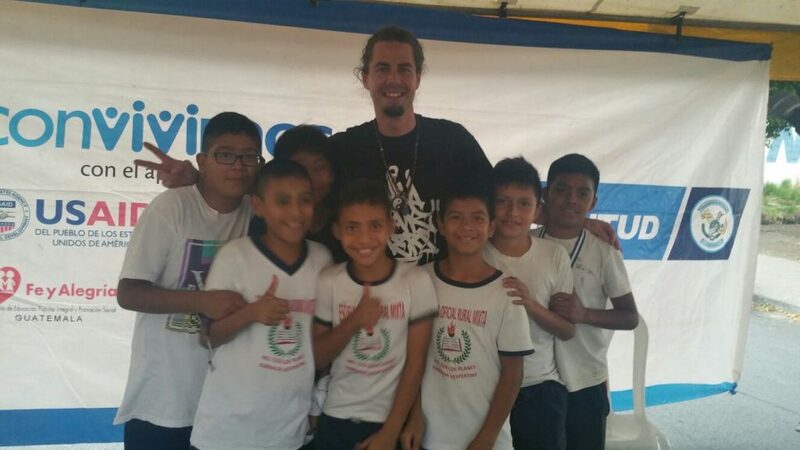 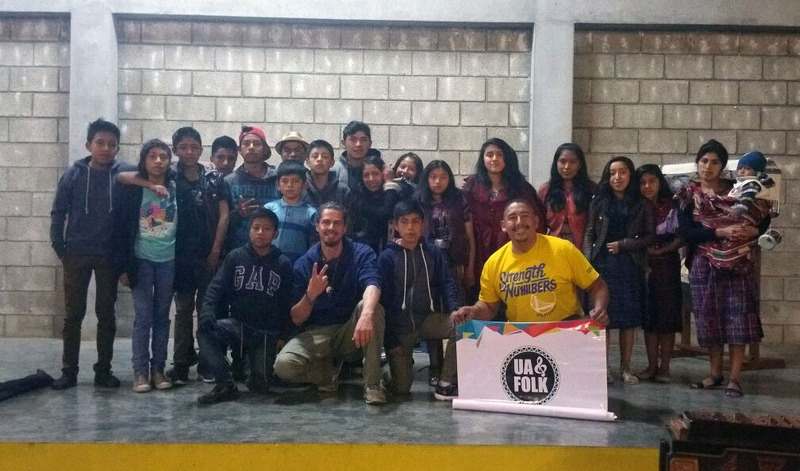 He travelled to Guatemala last week and he is discovering how urban art and folk music is being used as a tool for inclusion, culture of peace and social transformation. 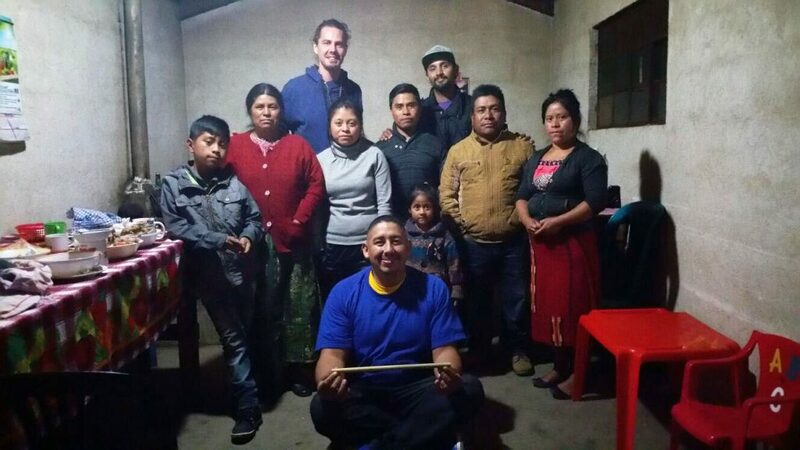 He took part in an event in Villa Nueva, he shared his experience in Antigua Guatemala and he discovered how the Mayan indigenous communities live in the area of Sololá. 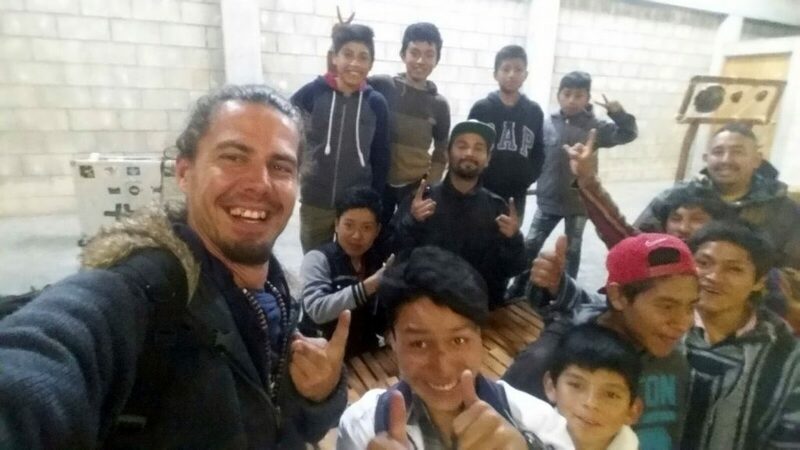 During this week he will participate in much more activities in order to understand how Guategraff Graffiti Studio (the hosting organization in Guatemala) is working and how urban art and folk music can be used as a socioeducational tool. 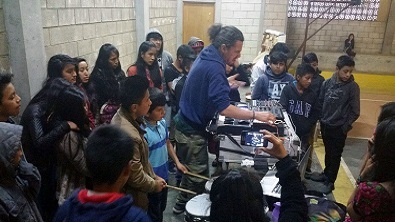 This activity is cofounded by Erasmus+ Programme of the European Union in the frame of the project “Inclusion through Urban Art & Folk Music” coordinated by Iniciativa Internacional Joven.